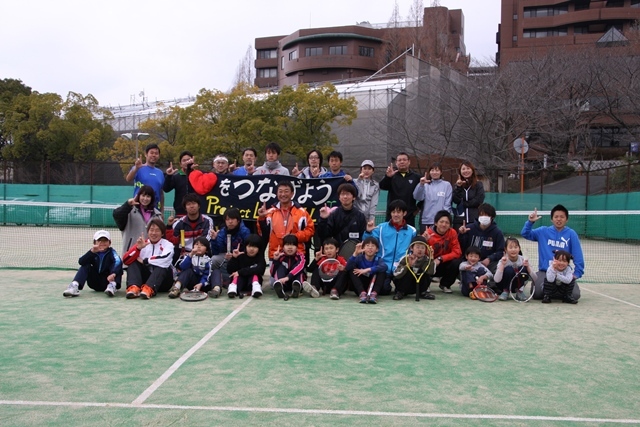 It has been four years since the Great East Japan Earthquake. PLA Chicago started a charity event year after the earthquake. 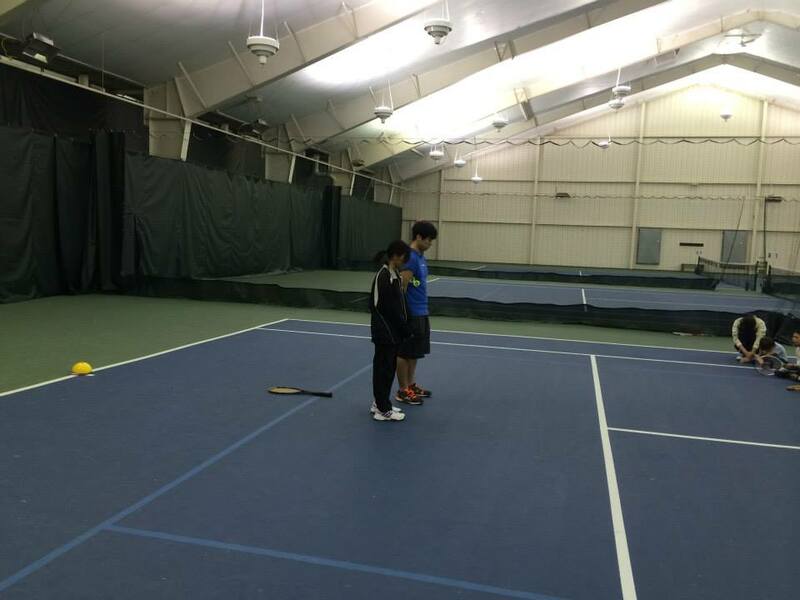 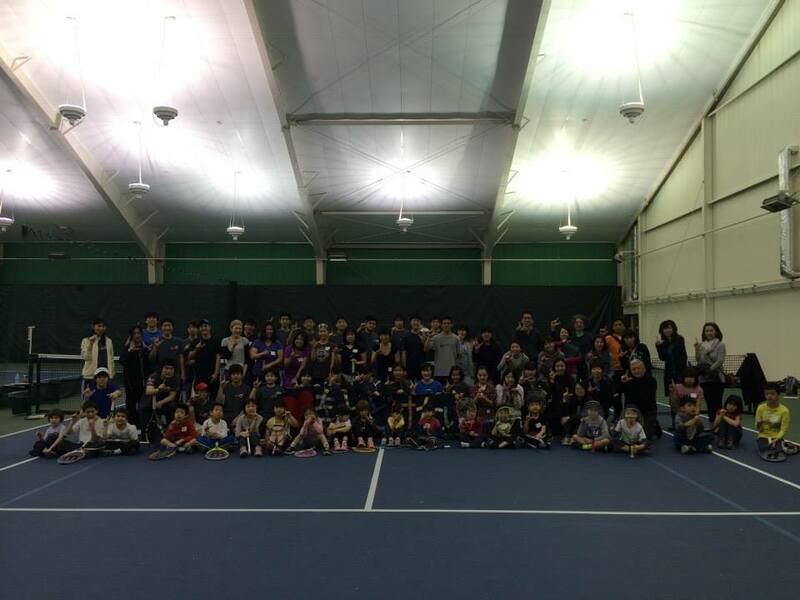 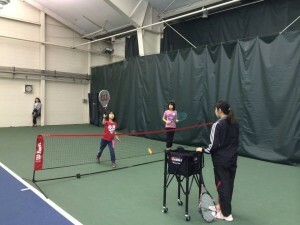 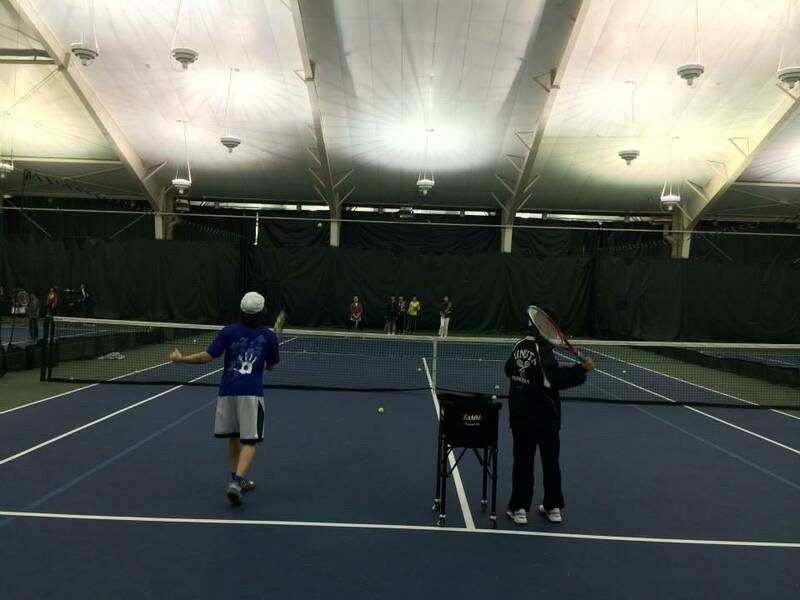 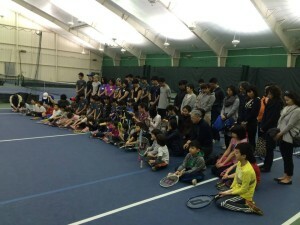 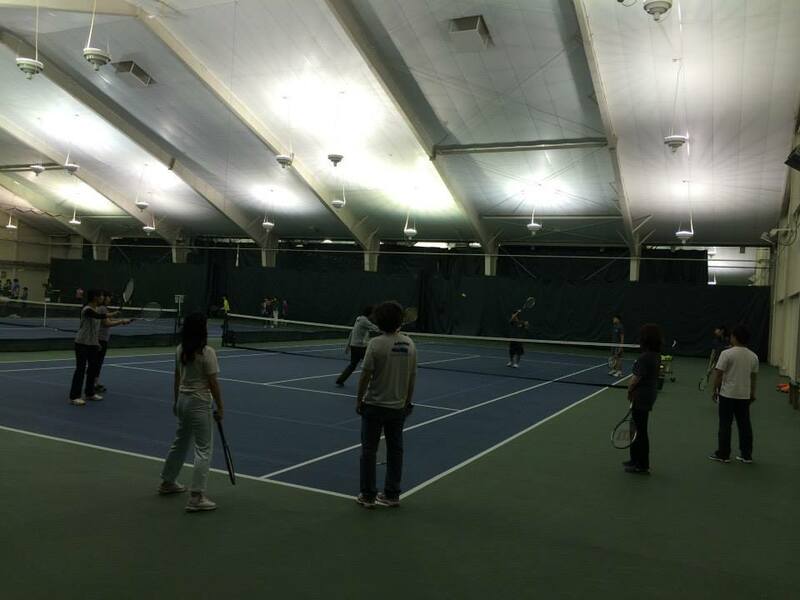 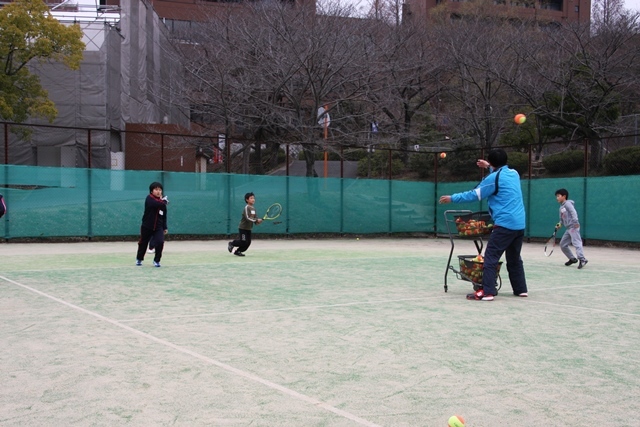 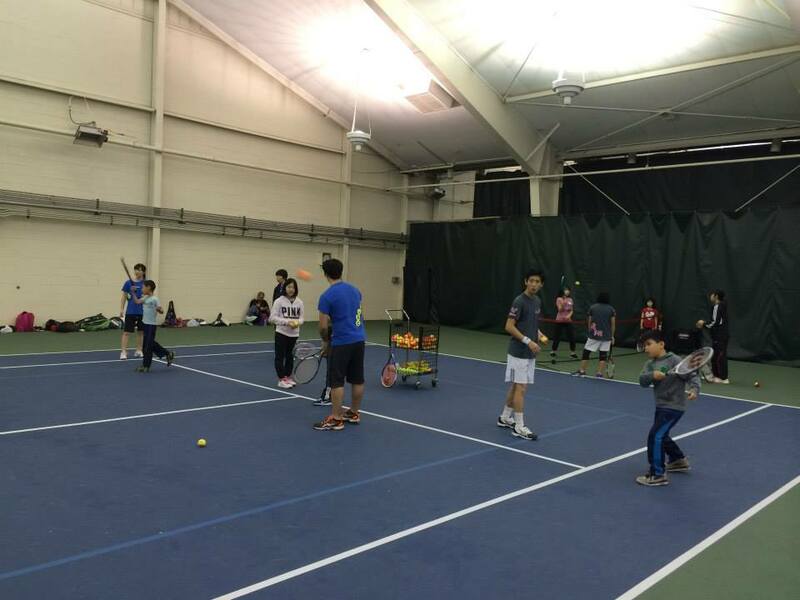 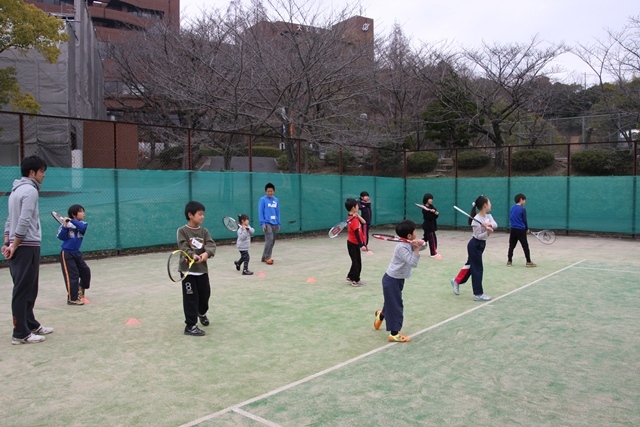 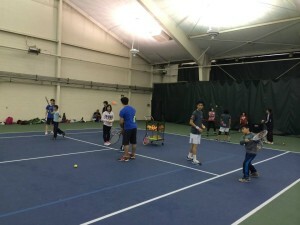 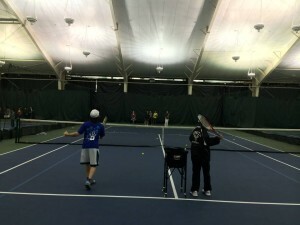 Since then, we have been hosting the charity tennis lesson every month to raise money to suport Tohoku recovery. 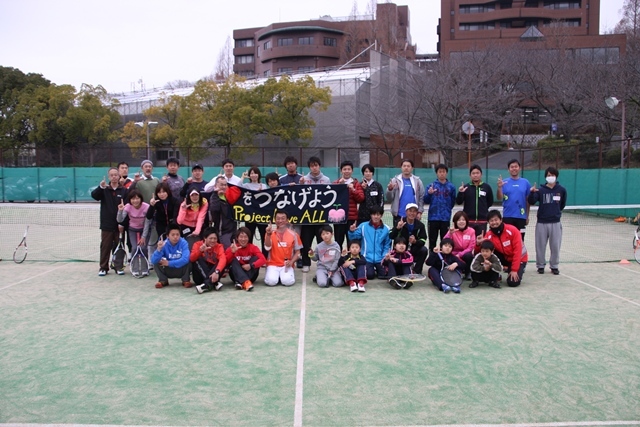 We continue sending our message to friends in Tohoku region.